You’ve seen lists for famous dogs and cats in Hollywood, ever wonder about trees? Pop culture is made up of anything that’s hot and trending, and more often than not, that usually means anything in popular film, books, and songs. Who doesn’t know Harry Potter and the massive effect it had on reading books at a time when reading was apparently going down? 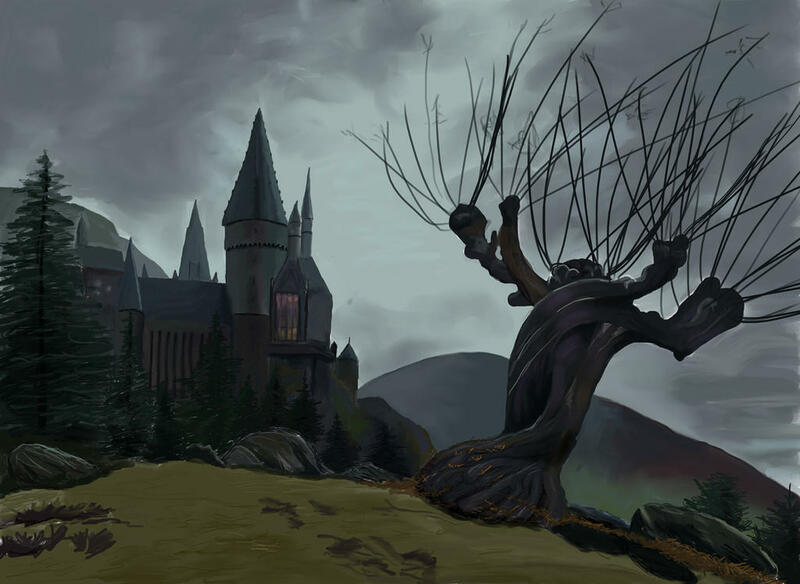 Harry Potter and his friends had many adventures at Hogwarts School for Witchcraft and Wizardry, but none as frightening than facing the whomping willow. The angry tree shredded anything that came its way, including Ron’s father’s flying car and his wand! Guardian’s of the Galaxy didn’t fit the sterotypical image of superheros, yet it’s won many fans. And one of the heroes is none other than a tree itself. Meet Groot, who only says three words: “I am Groot.” He may be a tree, but nobody messes with him. We’ve all grown up on Disney movies, and one of my favourites was Pocahontas. 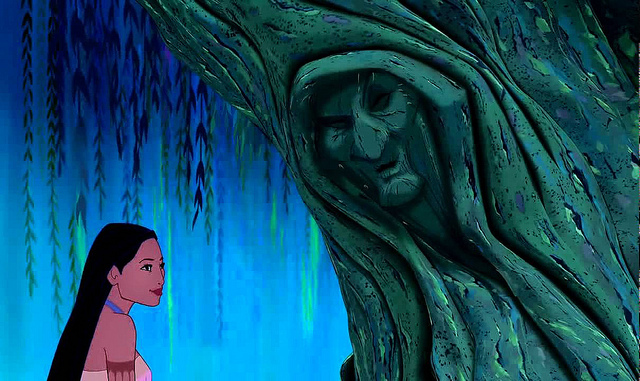 The songs, the stunning landscapes and of course wise old Grandmother Willow was made this a classic. Her sound advice to “listen with your heart” became a mantra for many of us growing up. The talking tree that not only walks but encouraged by Merry and Pippin wages war on Saruman. The leader of an ancient race of creatures called Ents makes for some memorable scenes in Lord of the Rings: The Two Towers.